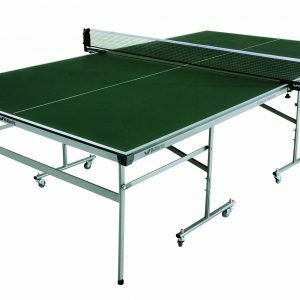 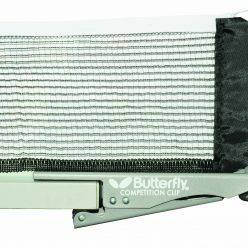 We stock a wide range of table tennis tables from Butterfly, the world’s most reputable table tennis brand. 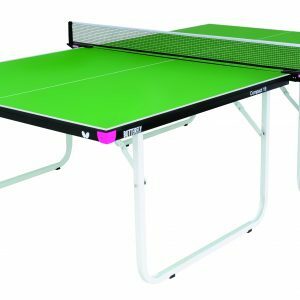 We have indoor and outdoor ping pong tables for beginners at affordable prices as well as Butterfly professional indoor tournament tables. 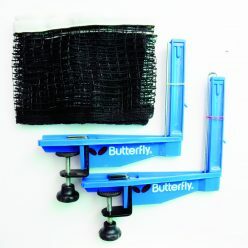 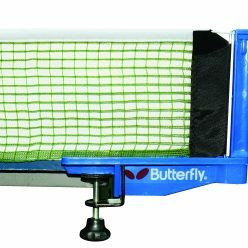 Butterfly table tennis tables are often the choice tables for world championship events and international competitions. 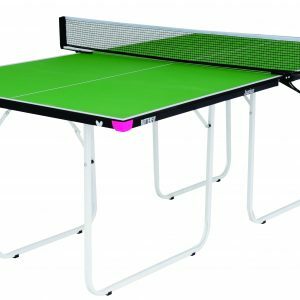 Whether you need a table tennis table for your home, garden, school, sports centre or table tennis club, we have one to suit you. 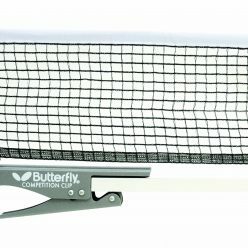 Many of our Butterfly table tennis tables are also designed for easy storage and to save space. 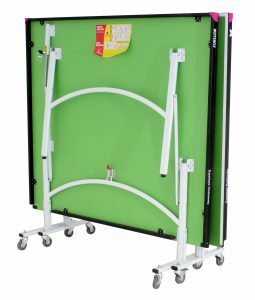 Most of the tables can be set-up and put down easily and are portable with wheels. 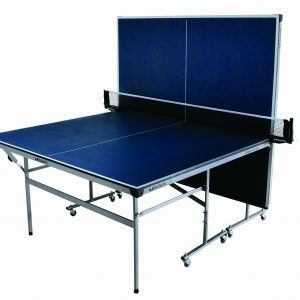 If you don’t have the room for a table indoors we also have a range of outdoor table tennis tables. 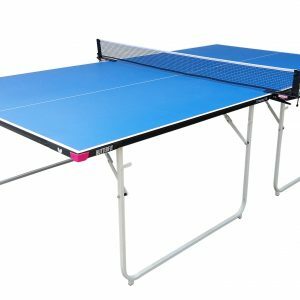 These tables are made of a special plywood resin with a durable polyurethane coat which protects it from our adverse Irish weather conditions. 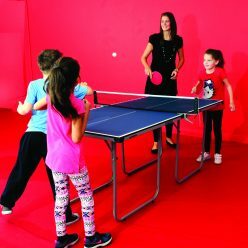 For children interested in learning how to play, we also have smaller Junior table tennis tables and and starter tables. 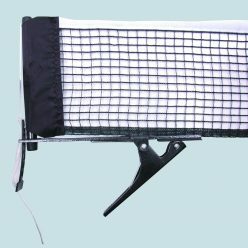 The type of table best suited to you will depend on many things including who is using it & how often. 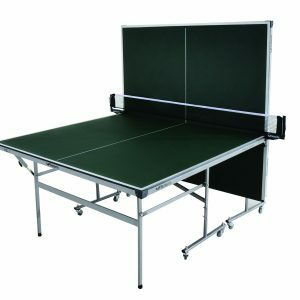 If you are not sure which ping pong table you should buy why not check out our ‘Guide to Buying a Table Tennis Table’. 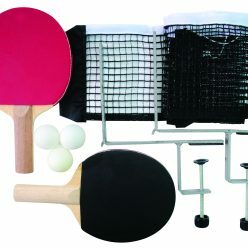 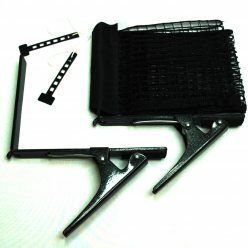 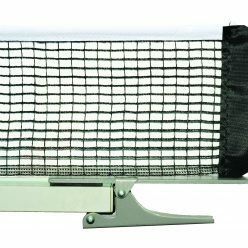 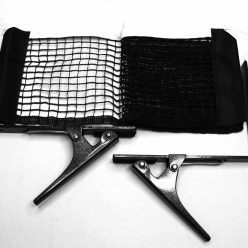 In addition to our blue and green table tennis tables we stock table tennis nets and table tennis bats. 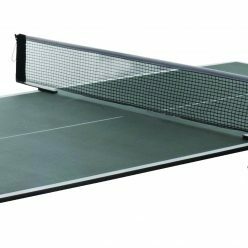 If you are just starting out or returning to the game, you may want to find out all of the rules of Table Tennis. 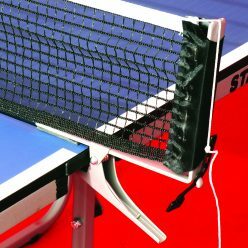 The rules are quite detailed and can be found on the ‘Table Tennis Ireland’ website at http://www.irishtabletennis.com/coaching/the_rules. 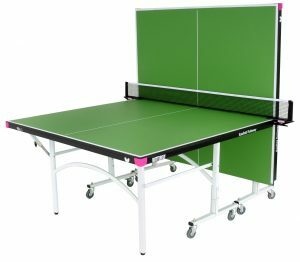 If you are interested in joining a table tennis club, here you can find a list of all the clubs in Ireland.